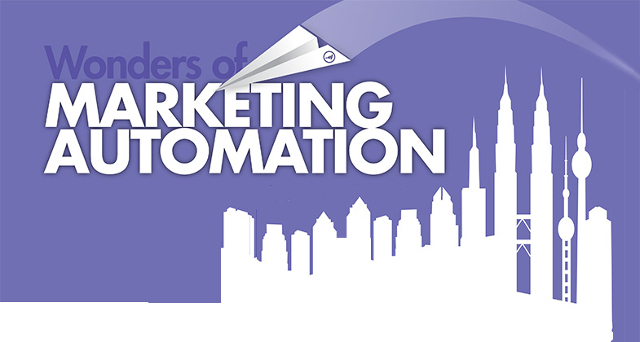 Leave it to the genius marketers at Marketo to create an entertaining infographic about Marketing Automation. We saw this and wanted to share it with you. What we like about it is that it introduces the “world” of Marketing Automation to the marketing arena in a fun analogical way. As you visit various lands in the world, you will appreciate how diverse and complex this world is. But the wonderful news is that the wonders of Marketing Automation can be learned by any Marketer with the drive to survive in the new business climate. Take a few minutes to visit the “wonders” but don’t spend too much time wondering if you should get marketing automation. Everyone we talk to who has it does not want it taken away… Thanks to Marketo!